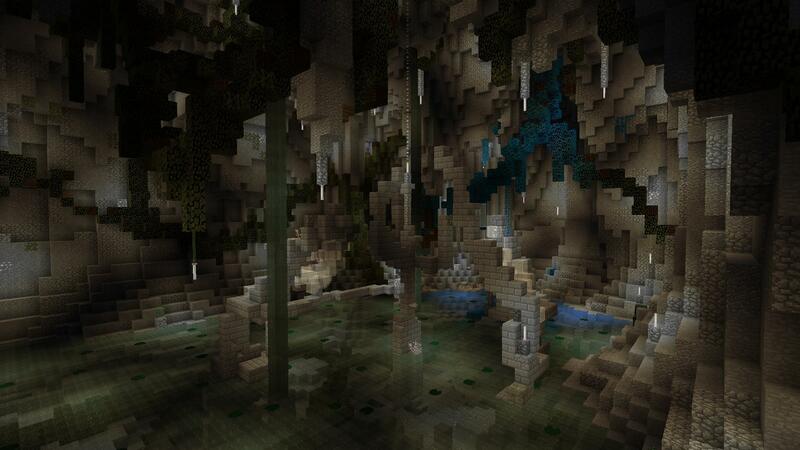 This map will hopefully completely change your viewpoint of adventure maps and amazing they can be! 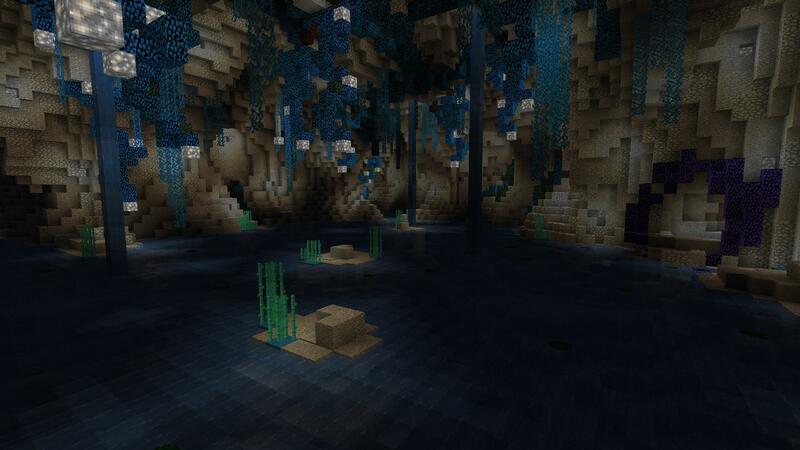 Furthermore, the map will likely be in 1.14 and up to possibly 5 players. 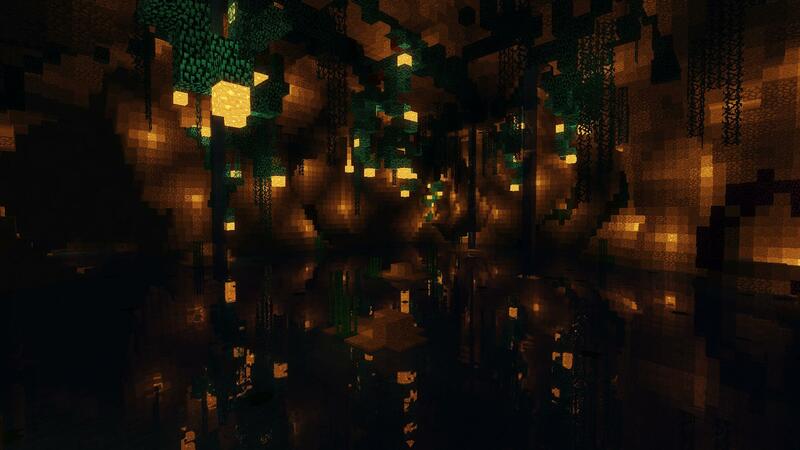 This will be a decently long map so you better have some spare time! You play the role of a Space explorer when suddenly you are attacked by an unknown creature and are hurtled towards the mysterious planet known as Proxima. 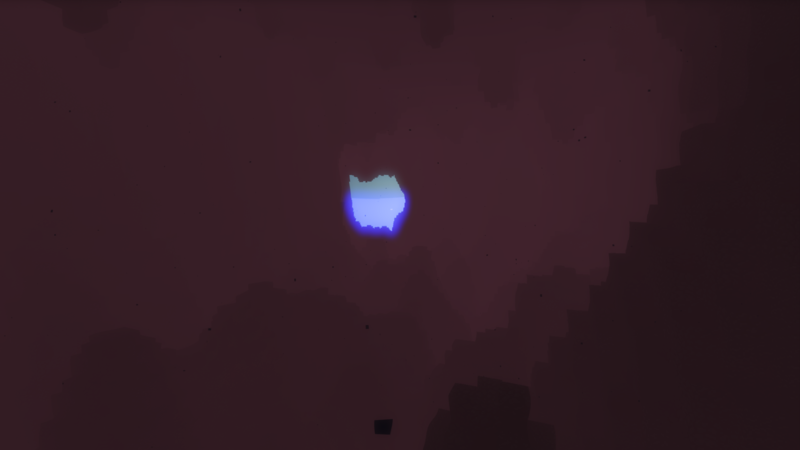 Your job is to venture down into the bowels of the planet and find four missing parts so that you can be able to return back to your own world. To give a special twist to this map, we have added unique items which you will be able to craft and pick up from monsters that you kill. 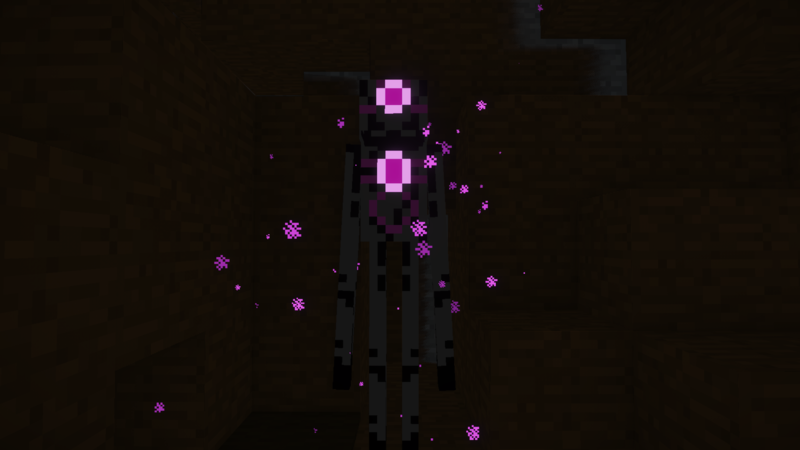 Each monster/mob drops something unique, and when you get enough, you can put them together to form a special item to help you on your quest to escape Proxima. 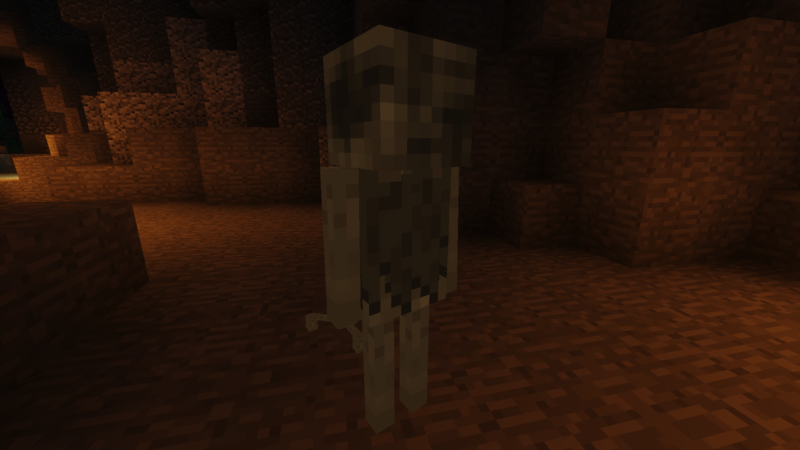 While for the most part, we will be using Minecraft’s default mobs, we have retextured them to make the map more unique. 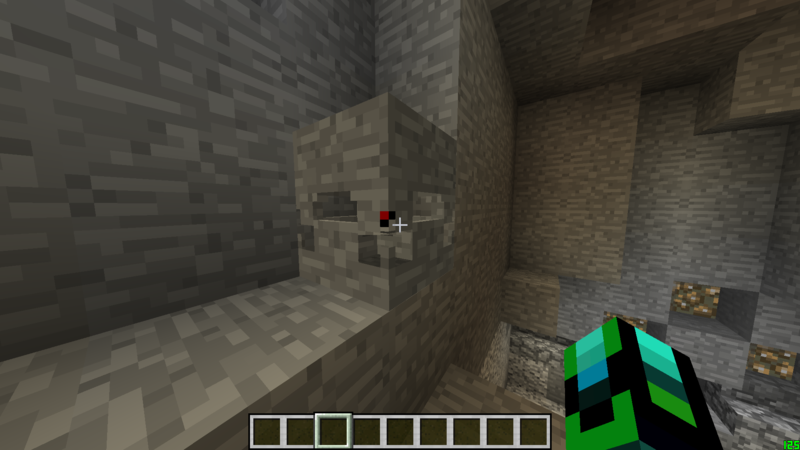 Some of these retextures even make fighting them harder! 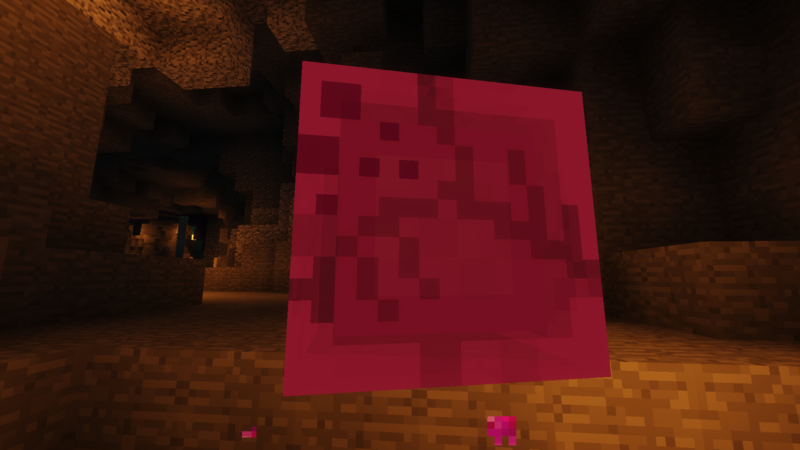 However, each specified area will only contain certain mobs, so to craft items you will need to venture into different areas and hopefully obtain these items. 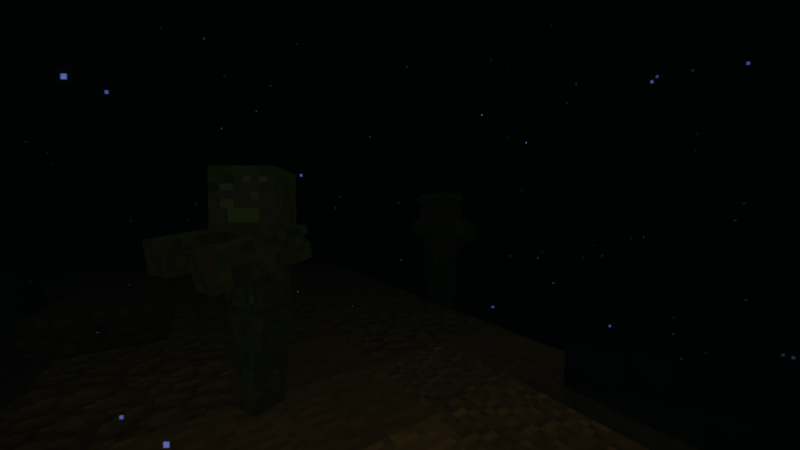 Finally, mobs will spawn naturally so you will not need to destroy those pesky spawners. We are attempting to create a map that anyone can get behind. If you have any ideas to help make this map for everyone, please let us know! 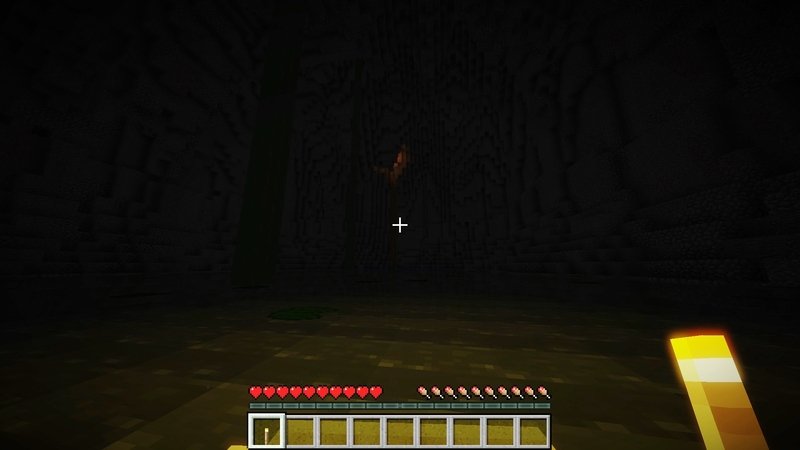 This map will feature a special system known as the gear system. 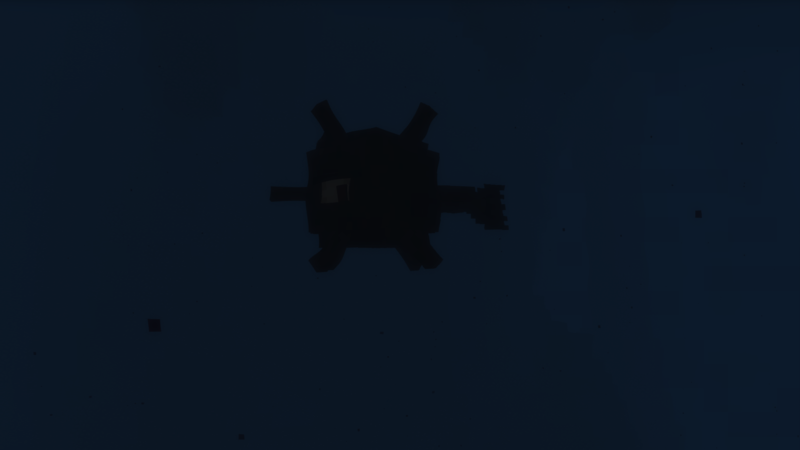 While your main goal is to find the four missing ship parts that are needed to escape the planet. There are other pickups for those completionists out there, with these gears you are able to craft them into blocks which can be placed on the ship. These blocks when placed will grant a permanent perk throughout the entire map. Such as permanent resistance or regeneration I. 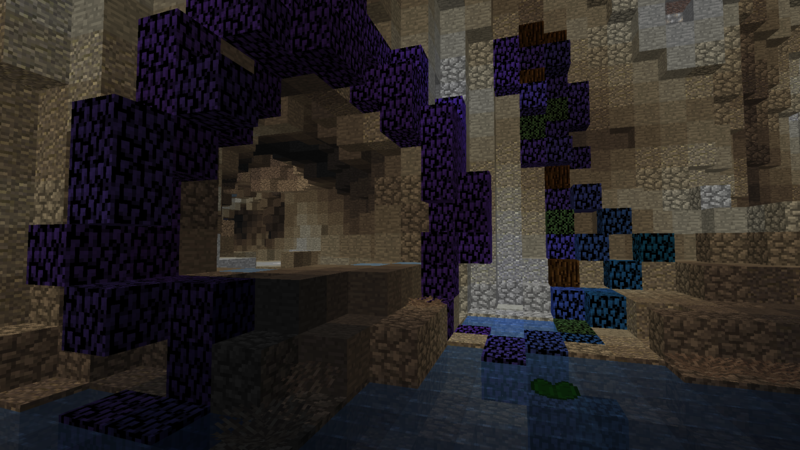 In addition to that, we have created two modes to give players an infinite number of adventures to experience. Warning: This mode is only for true players. No weaklings allowed. Players have the option of entering into an alternate mode for an even more intense gameplay experience. This mode will take place in hard difficulty settings rather than normal. You are not allowed Natural Regeneration & will not be provided with a mob drop guide explaining what mob will drop what. We are still debating whether to give you a crafting recipe book during veteran mode as well. It is recommended you try this mode only after playing the map once. The default way to play this adventure map. All players will receive the necessary equipment in order to fully enjoy this map along with the aforementioned gear system. Wait. It’s not linear? No, this map is open, in a way. You may choose to play the map in any order. 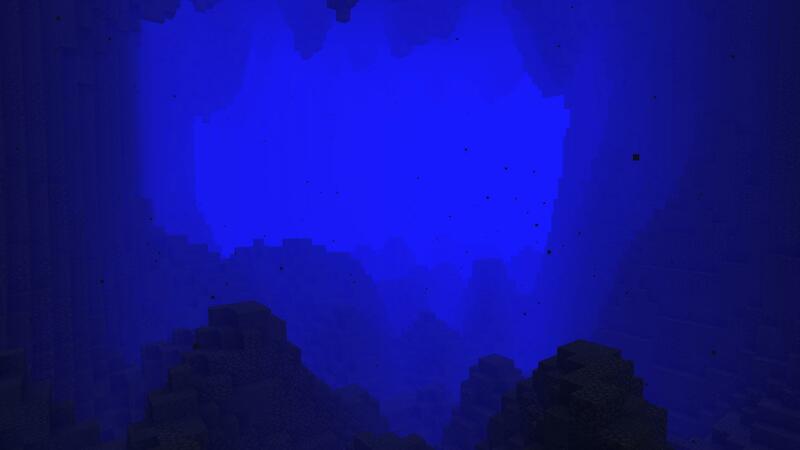 There are four main caves and one hub cave. This way if you ever decide to replay the map, you can attempt new routes and have even more interesting ways to play. 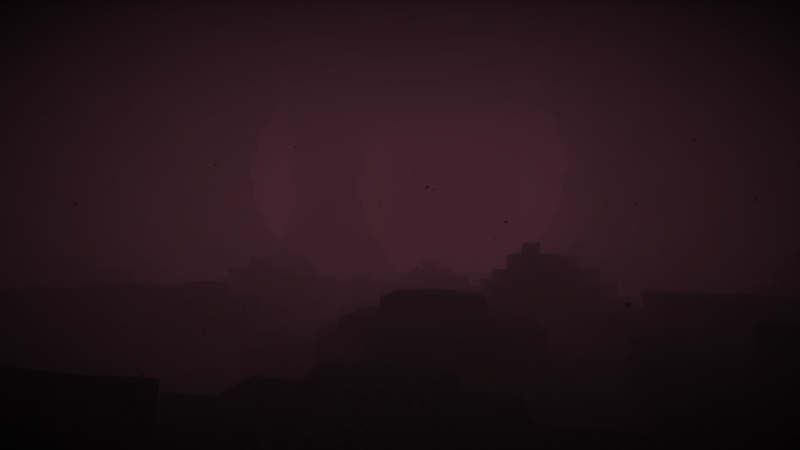 However, each area will be around the same difficulty. Even though you will have more items prepared for other areas of the map, you will still find the adventure to be quite the challenge. Though you may be thinking, “what if I want to go back to an area, but I don’t want to walk!” Well, my answer to that is; ever play Xenoblade Chronicles? In the map, you will be provided a Skip Travel book. This means that throughout the map, as you discover important landmarks or areas, you may warp back to them at any time. 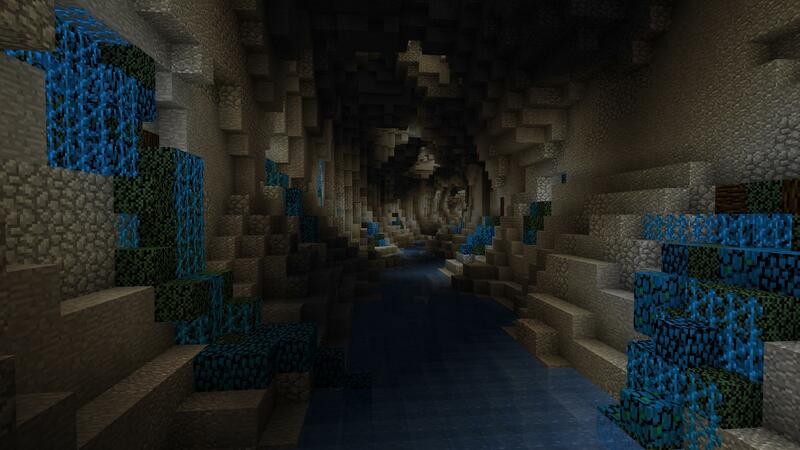 This map will have what is known as a Custom Resource Pack. 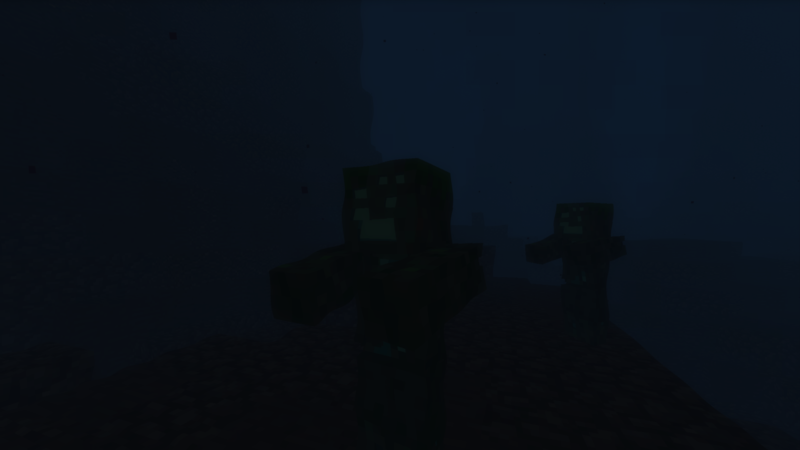 Meaning the mobs, items, music, some sound effects, some blocks, etc. 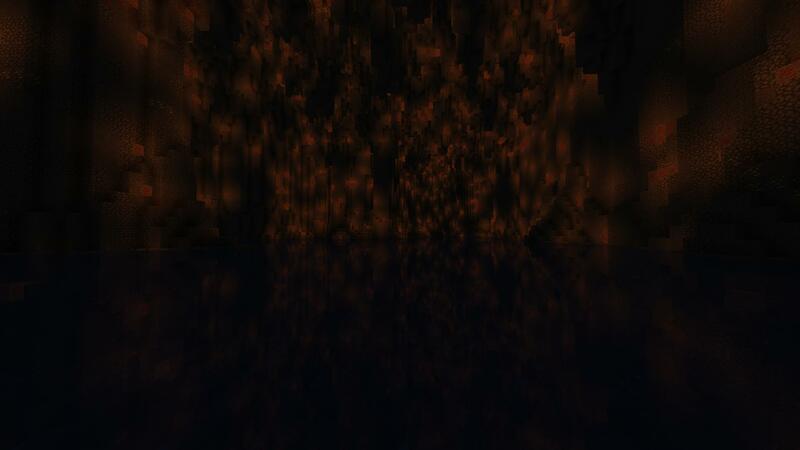 will be retextured. 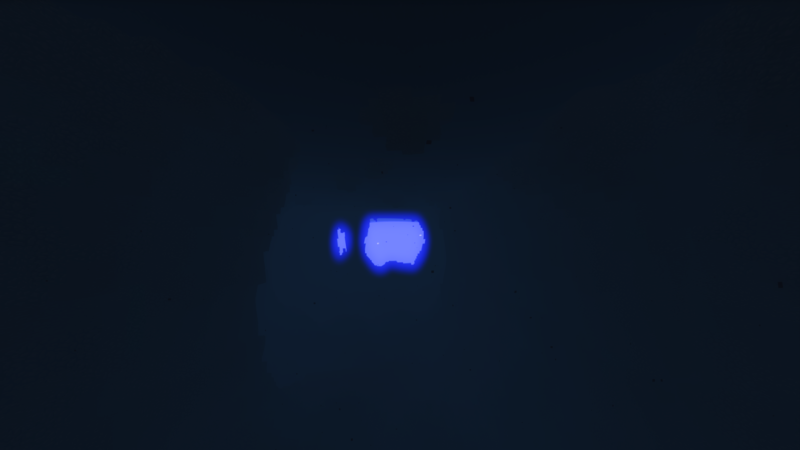 This will truly make the map even more interesting. 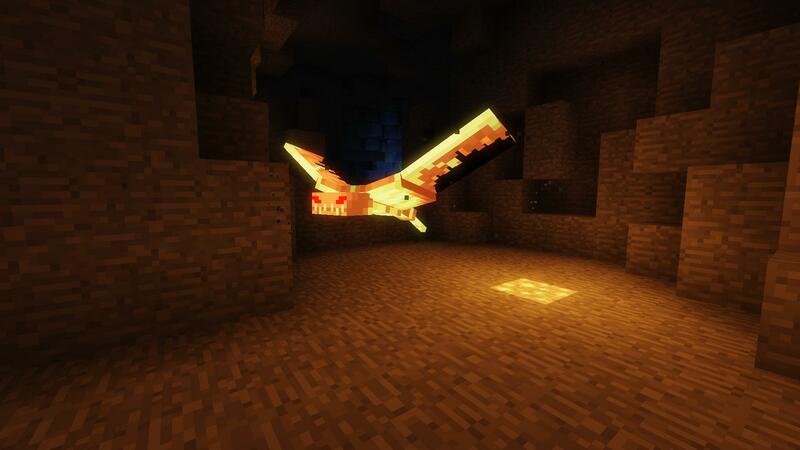 On your journey, you will come across custom bosses, retextured mobs, and more. 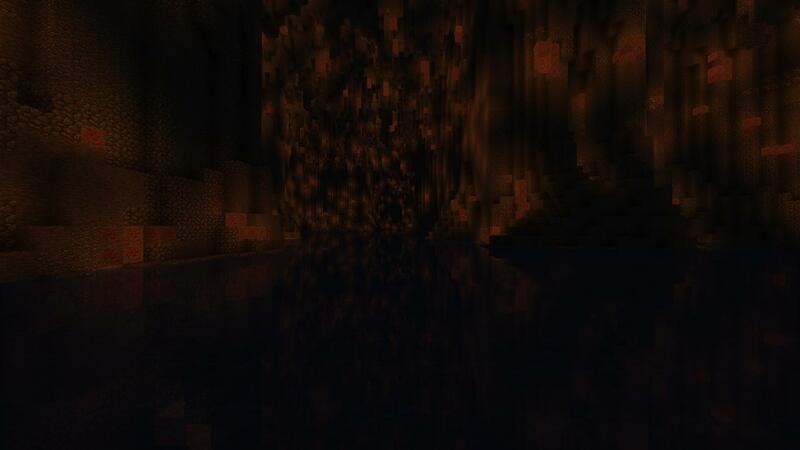 Throughout this map, we have been trying to focus on one thing; attempting to get this map onto Realms. As you might know, it is possible for people to submit maps to be added, however, this is a really difficult task, as to get a map onto Realms, the map must be nearly free of bugs and properly balanced. We really need as much feedback as we can get. So please help us get the word out! We have started recruiting builders, learn more here! In the meantime, join our public mapping discord server! This is also the same discord for builders but you will be unable to access certain channels dedicated to them! 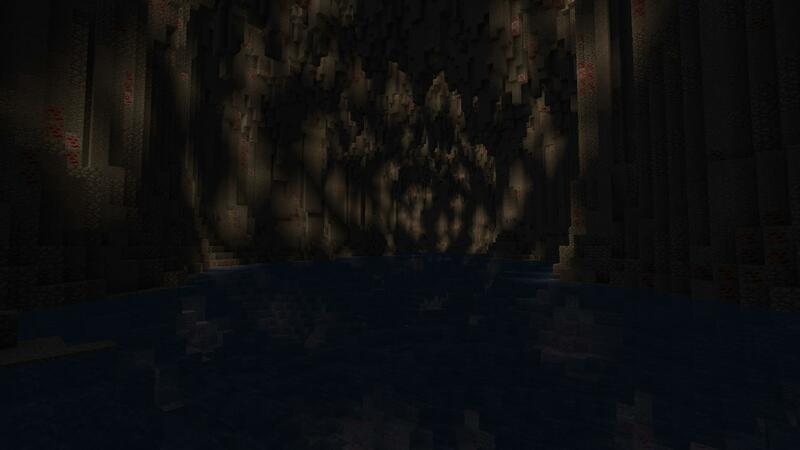 The map is finally alive again, we have begun to start working on the caves! Good news! 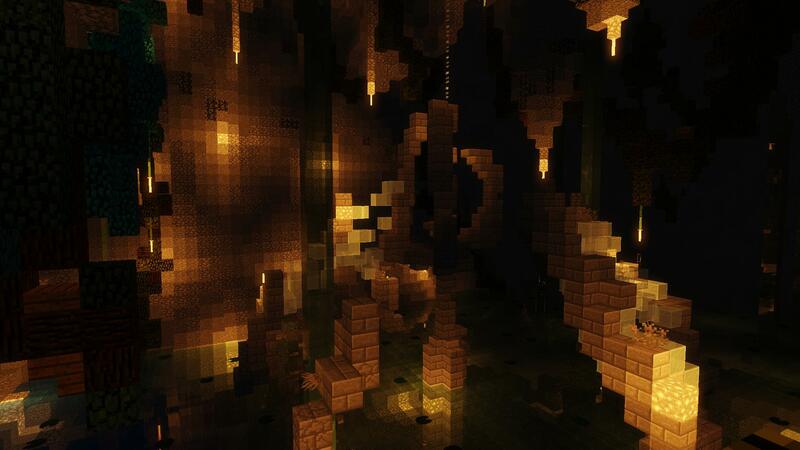 We have begun to recruit builders for this map, learn more here!